Enjoy the beach life and ocean breezes! 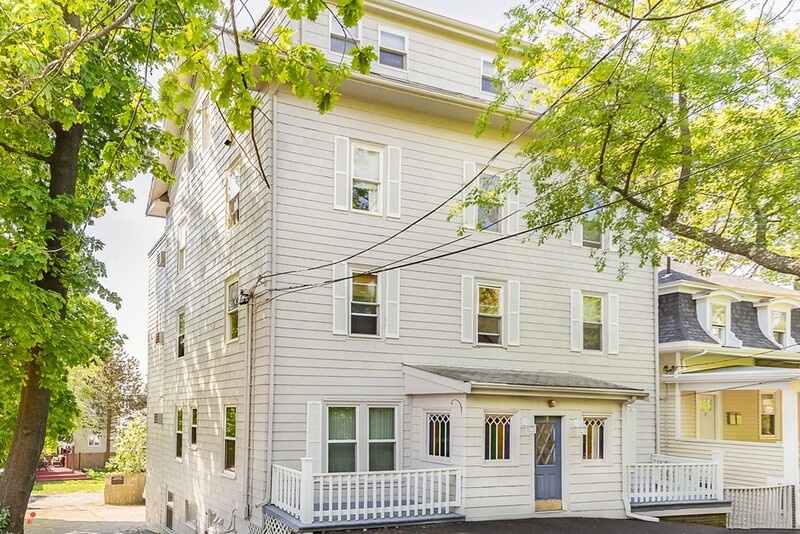 This bright and open 1 bed, 1 bath condo is tucked away on a quiet street less than 1/10th mile from the beach, shops, restaurants, and is a mile from the Swampscott Commuter Rail station. This condo offers beautiful bamboo wood floors throughout, granite countertops, upgraded stainless steel appliances (including a Bosch dishwasher), and stunning maple built-in cabinets and shelving in the living room. Included with the unit are a dedicated storage room in the basement, a 1-car deeded parking space, and on-site laundry. A pet friendly building (see restrictions in disclosures) and seasonal ocean views are wonderful bonuses.